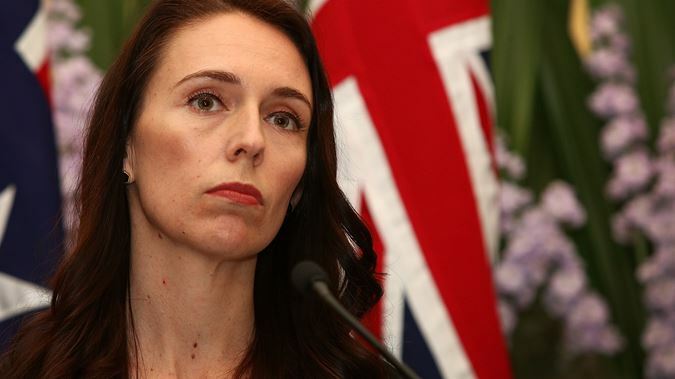 "We are one," New Zealand Prime Minister Jacinda Ardern told mourners in Christchurch, and quoted a hadith from Prophet Muhammad for her speech during a commemoration ceremony for the victims of the terror attack last Friday. "The believers in their mutual kindness, compassion, and sympathy are just like one body. When any part of the body suffers, the whole body feels pain," Ardern said, quoting Prophet Muhammad's hadith. "New Zealand mourns with you; we are one," she finished her short but impactful speech, followed by two minutes of silence. Women all over New Zealand also donned headscarves on Friday to show solidarity with Muslims.